SpeedPro is your partner when you need to increase brand awareness and appear professional but friendly on all levels. 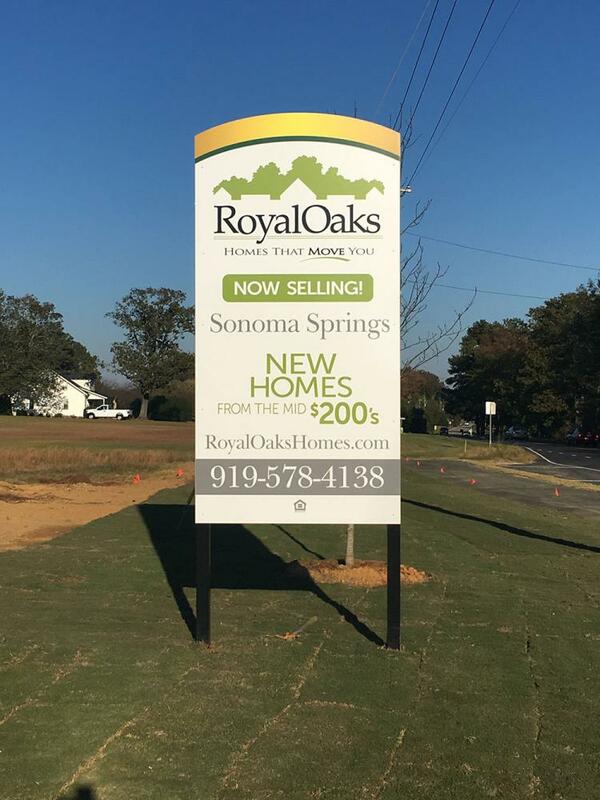 As a large format printing company, we strive to partner with businesses in Apex, NC, servicing all areas local to Wake and Chatham counties and the surrounding areas of Raleigh and Cary. When you work with SpeedPro, we’ll help you create the graphics to shape your brand so that you can appeal to your target audience. SpeedPro Imaging Apex focuses on life-size graphics for visual communication. 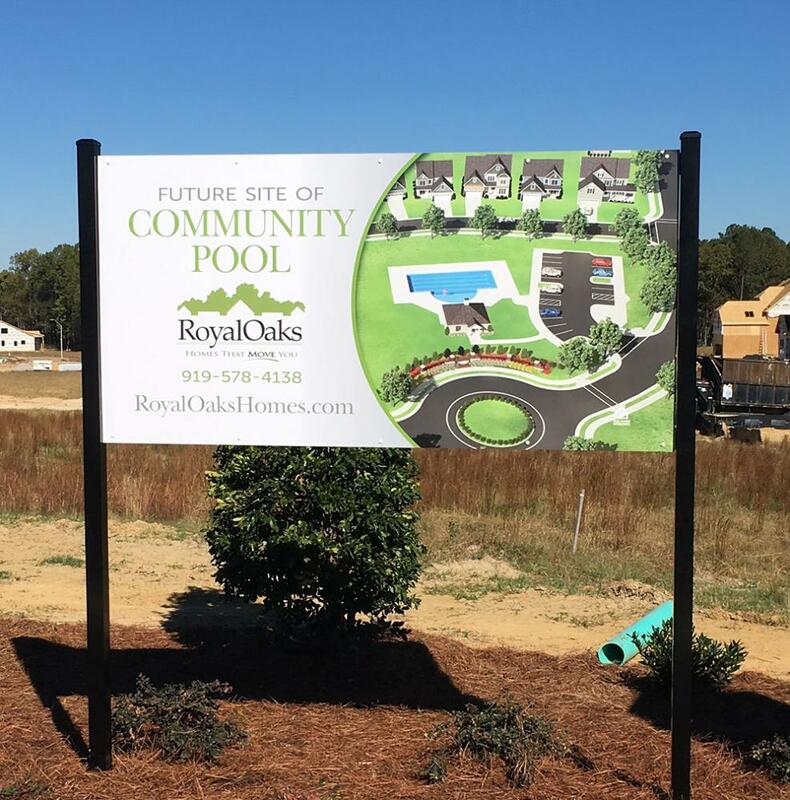 The professional outdoor signage we provide offers a range of custom signage, including options for office events and sign graphics for doors, floors, walls and more. Change plain and non-interactive areas of your business to command action among your current and prospective clients. A-frames and sidewalk signs can be set up at angles outside your building. When they’re presented in this way, people walking by will be able to read no matter which direction they’re walking. Our A-frames also have their own unique way of standing by being split like a tent, not only giving information but also drawing attention through a unique appearance. 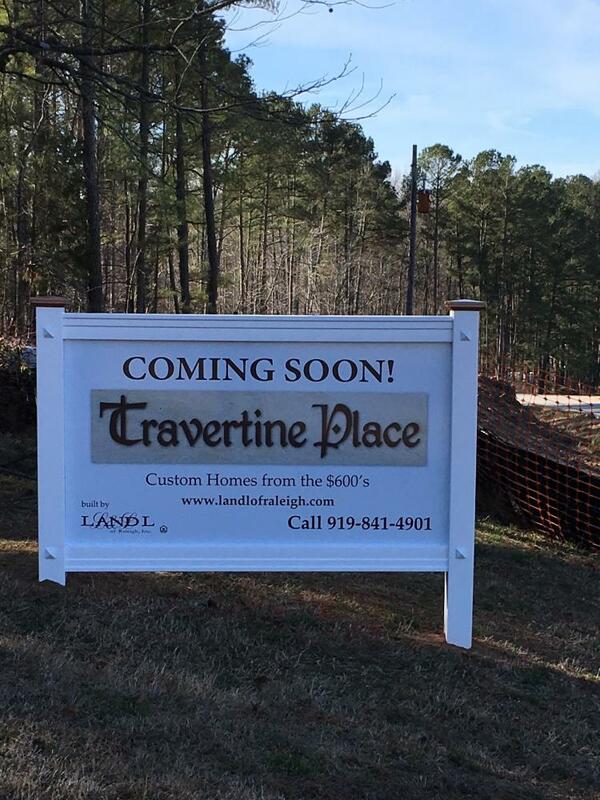 Directional signage will play a big part in guiding and inviting potential clients into your business. If you’re holding an outdoor event, the signage can differentiate between separate tents and set-ups. 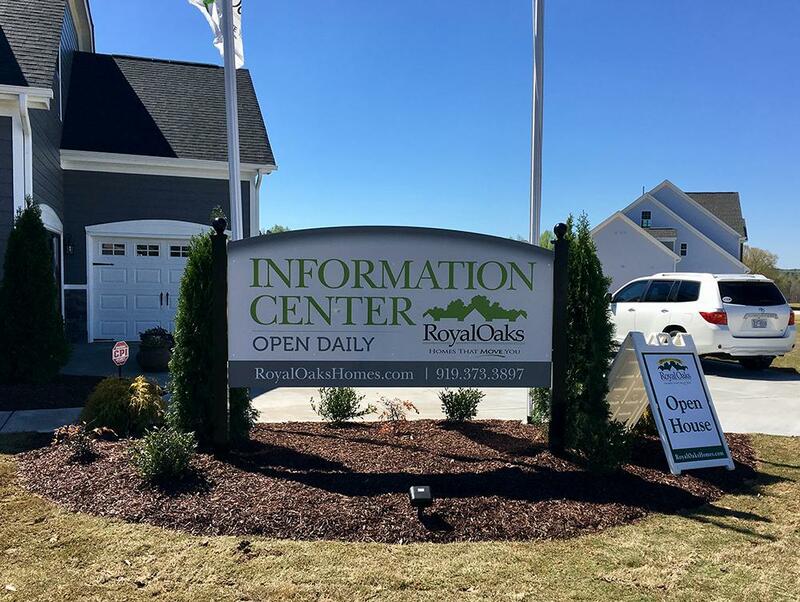 When used outside a building, directional signage will show customers where to park and where to enter. 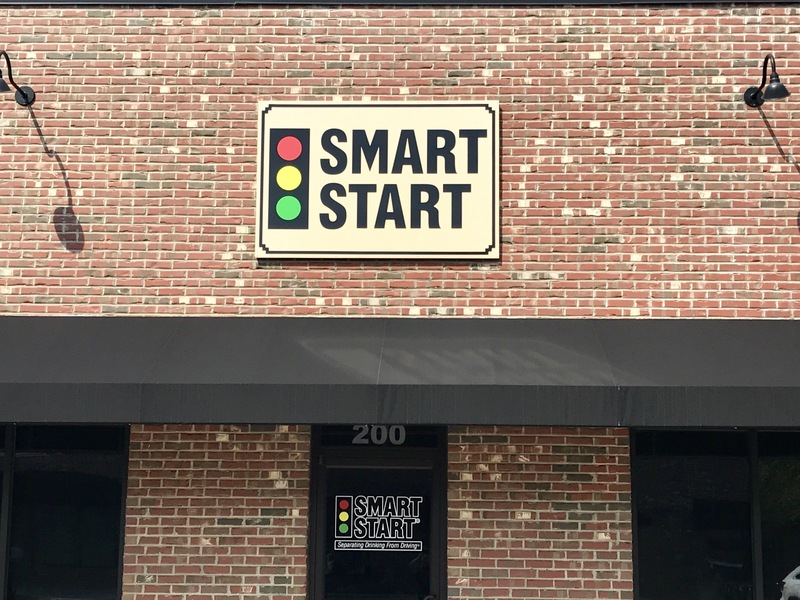 Branding these signs in a way that reflects the essence of your business is what we strive to do. Banners will also be immensely helpful outdoors. They can be seen from a distance, and they’ll draw people closer to read and learn more about your event or business. Our vinyl material combines durability with bold, fade-resistant inks. No one will be able to resist checking you out! As an experienced studio, we’re able to provide our customers quick turnarounds with our innovative equipment and software, as well as our expert familiarity with the industry. Come to us with ideas, and we’ll collaborate to come up with the perfect solution to meet your needs. 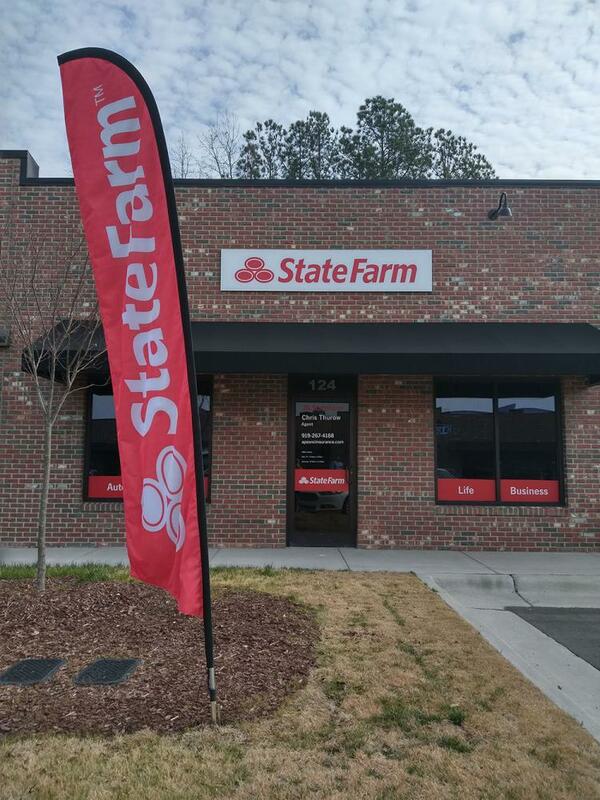 If you’re in the Apex area, we can match your new, stunning outdoor signage with branded flags and banners. 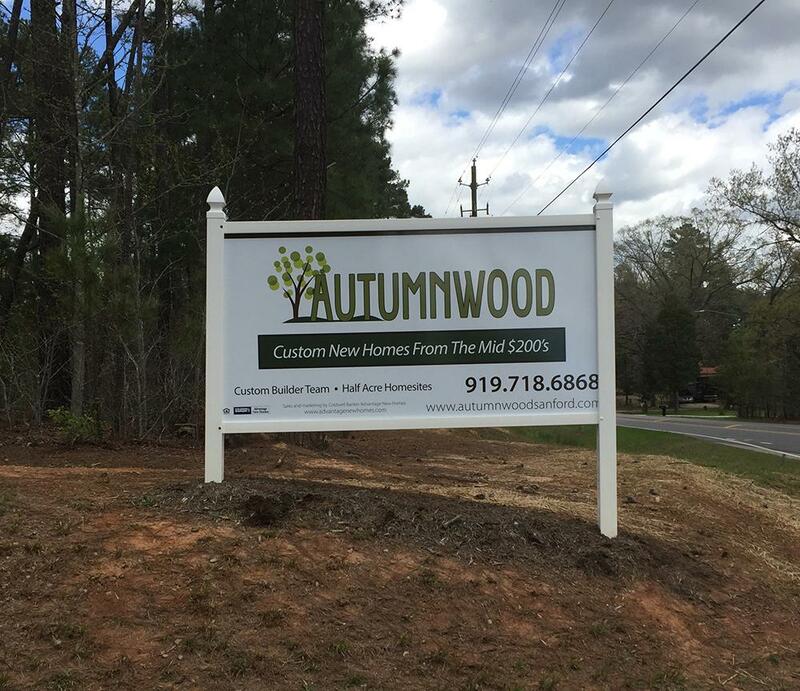 Stop by our studio in Apex today to create custom signs that help your business flourish!